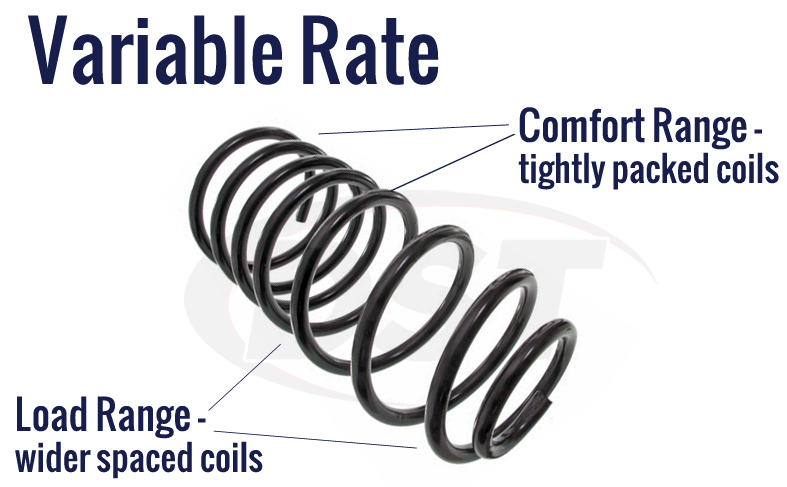 Does Moog make a front and rear coil spring for my 66 Buick Special 2 door? 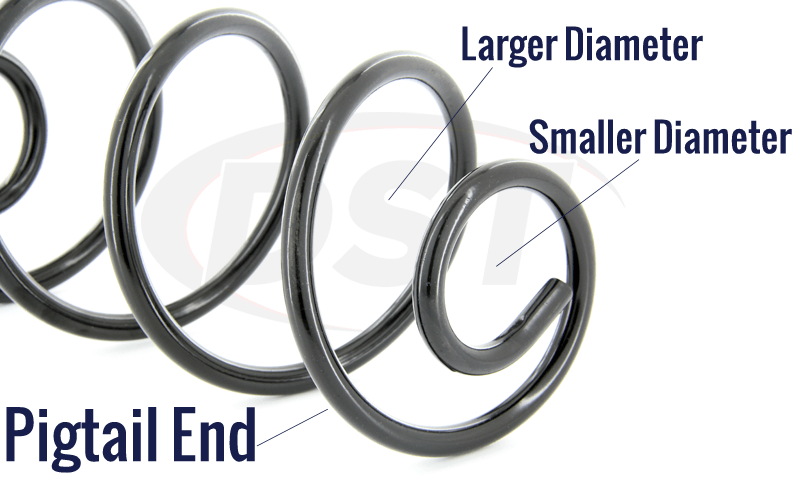 Moog makes a rear spring for the 2 door 66 Buick Special but not a front spring. 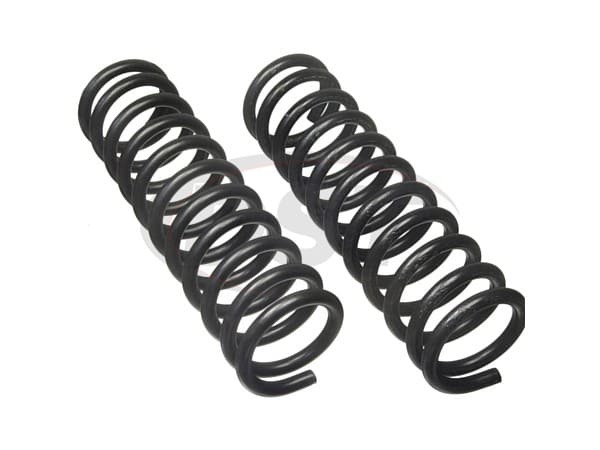 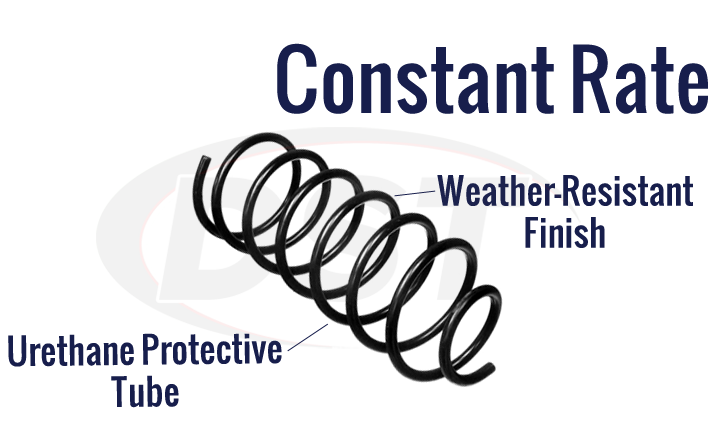 The rear springs are moog-5231 for the convertible or moog-5237 for the hard top.